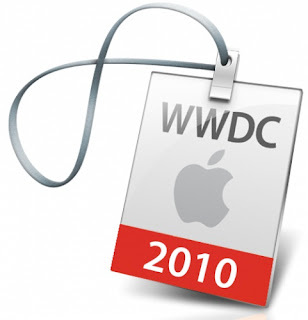 Apple announced today that they are going to hold their Worldwide Developers Conference on June 7-11 in San Francisco, California. This is most likely the time that they are going to publicly release the iphone 4g, although it has already been leaked by gizmodo. Hopefully we will see the iphone. We are also probably going to see more apps utilizing the apple multitasking found in iPhone OS 4.0. I personally cannot wait to see what they have in store for us. What do you expect to see? Leave comments below.